Pio Cesare has been producing wines for 135 years and through five generations in its ancient cellars in the center of the town of Alba. The Pio Cesare winery was founded in 1881, by Cesare Pio. He was a very successful entrepreneur and was inspired to produce a small and select quantity of wines from the hills of Barolo and Barbaresco for himself, his family, friends, and customers. 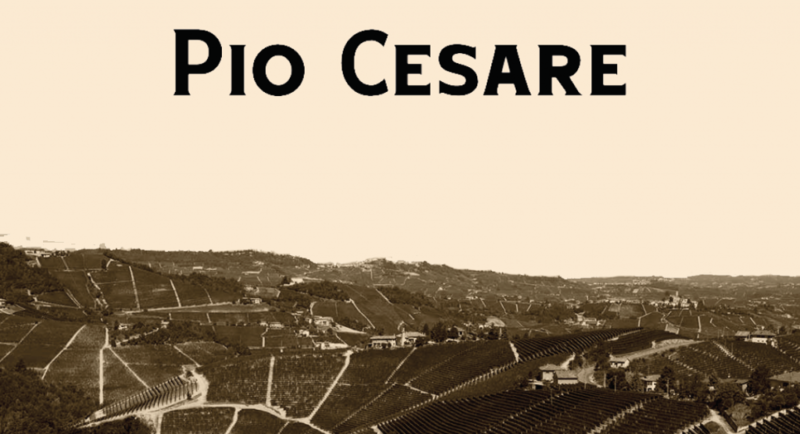 Cesare Pio was dedicated to the terroir of the Piedmont region and to producing wines of the highest quality. Today, the family members travel extensively to more than 50 countries around the world, echoing what Cesare Pio himself did at the beginning of our history—promoting the name and reputation of the Pio Cesare winery to restaurants, hotels, wine shops and wine lovers worldwide. We are very pleased to welcome fourth generation from Pio Cesare to Max a Mia for this winter wine dinner. 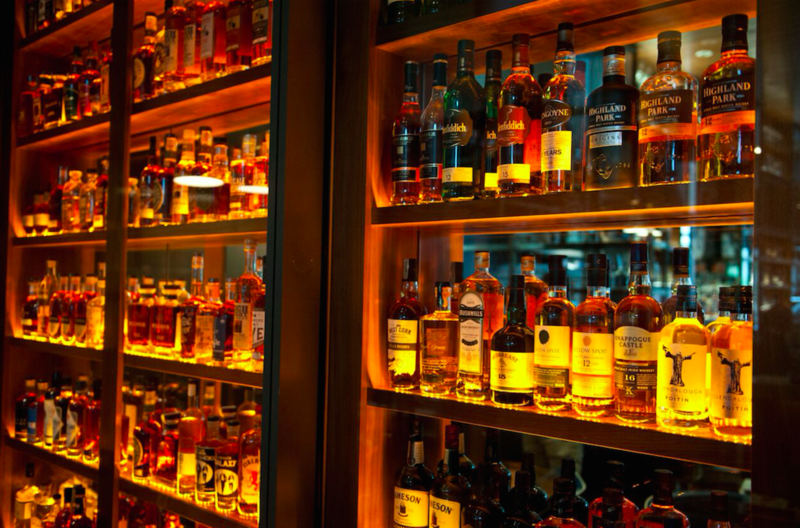 For this dinner we have selected a number of wines from these top estates to feature along with the cuisine of Chef Lundgren.